Now Delivering on the Square! 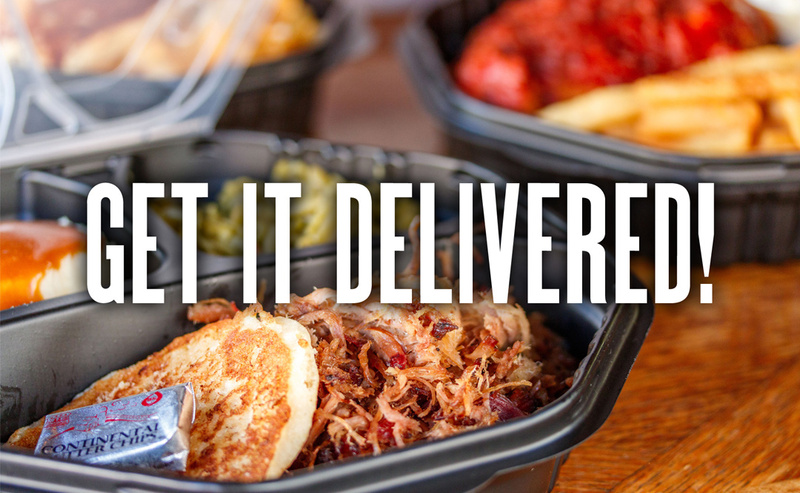 Puckett’s Murfreesboro is excited to be offering delivery on the Square! Available Monday-Friday from 8am-2pm, you can relax in your office, we’ll do all the cooking and bring it to you! No minimum required, 15% delivery fee will be included. Available for locations within walking distance to our location at 16 Public Square. Call us at (629) 201-6916 to place your order! Join Our Bridal Open House in Guitar & Cadillac Hall on Sunday, April 14! ©2017 Puckett's Grocery & Restaurant | A. Marshall Family Foods, Inc.